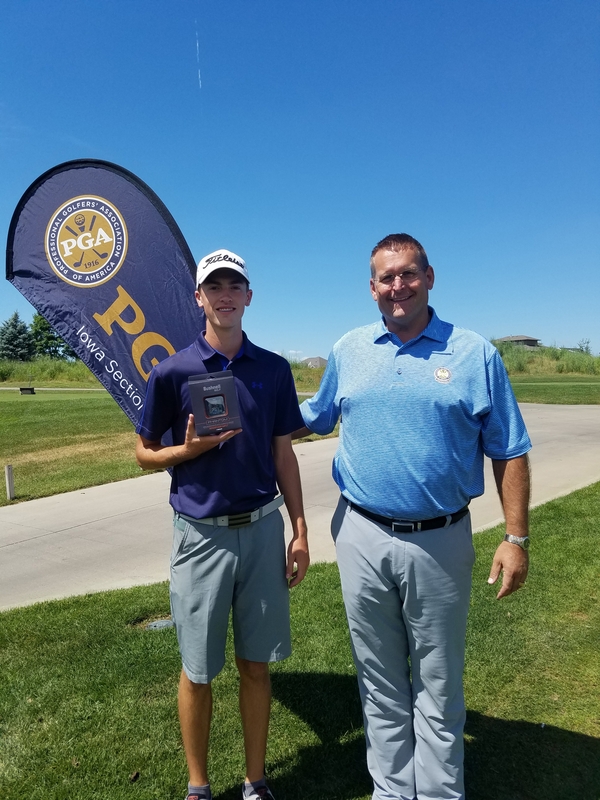 Ankeny, Iowa -- The Iowa PGA hosted the Junior Tour (18 hole divisions) Mid-Summer Classic at Briarwood Country Club and Otter Creek GC, July 16-17. 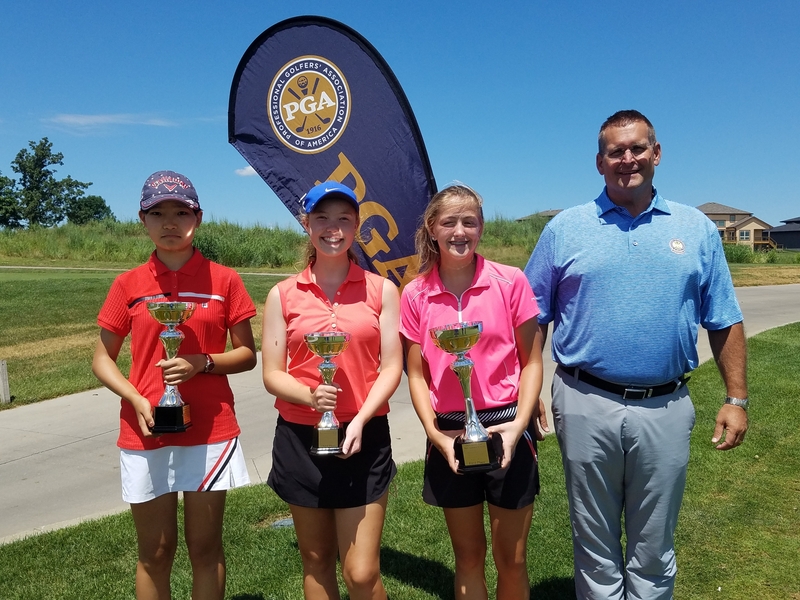 The 2-day tournament served as a Major Event for the boys and girls 12-18 age divisions. 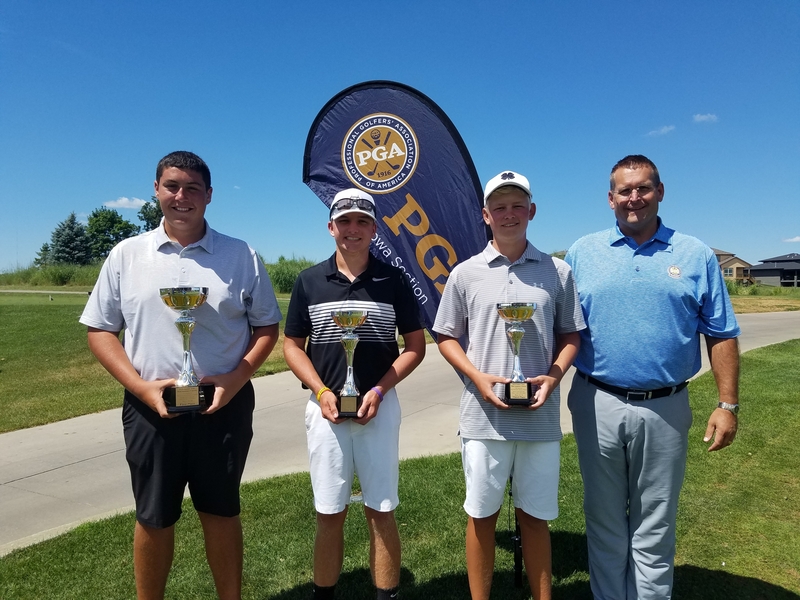 Special thanks to Roy Michael, PGA and Chad Callan, PGA at Briarwood Golf Club and Curt Ingham, PGA and Thomas Tays, PGA at Otter Creek for their support and assistance in hosting this Junior Tour MAJOR Point Event. 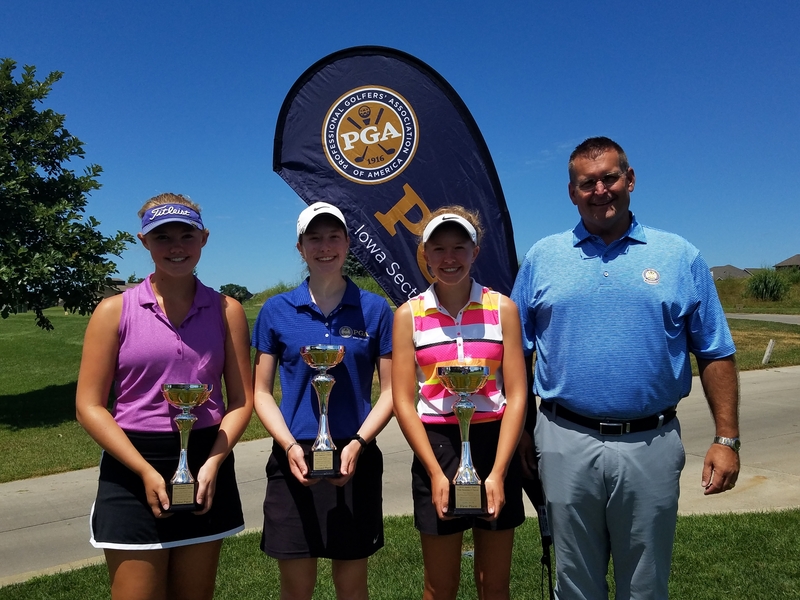 The Iowa PGA would also like to thank Title Sponsor the Principal Charity Classic, and Bushnell for their continued support of the Iowa PGA Junior Tour. 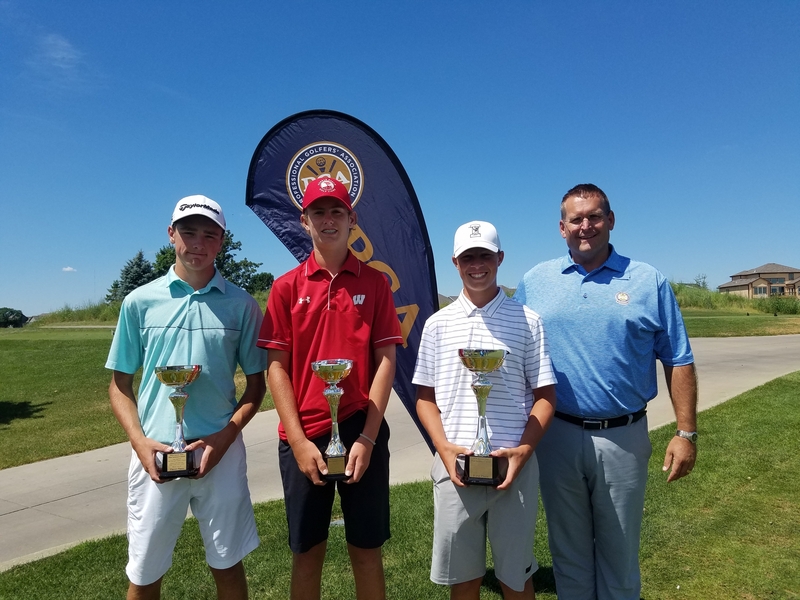 36-holes was not enough to determine who the winner of Boys 16-18 Age Division would be. 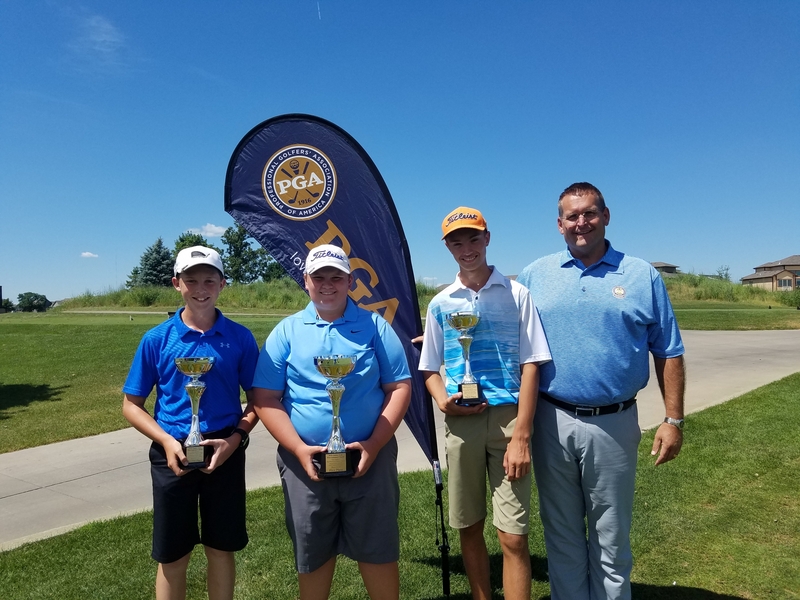 Ben Bermel and Tyler Vaske both finished the Mid-Summer Classic at 2-under-par 141. 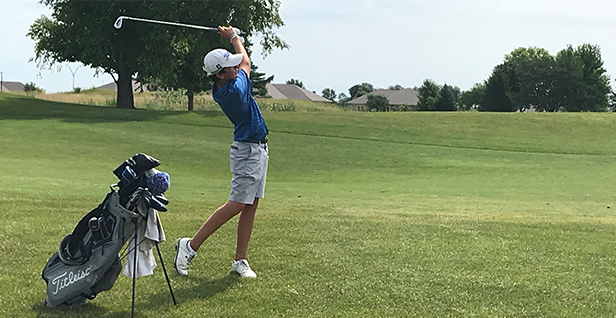 The two parred the first playoff hole before Bermel clinched the victory with an eagle on the par-5 11th hole.